It’s December so we can officially get over excited about the Christmas season and all ready in full festive swing, Kings Cross has launched their extensive Christmas agenda, keeping you Jolly right into the new year. Celebrating the opening of Coal Drops Yard, this year at King’s Cross Christmas is all about championing design, celebrating everything from international guest artists to local designers and makers. Events will be running everyday alongside the usual opportunities to eat, drink, shop and be merry. 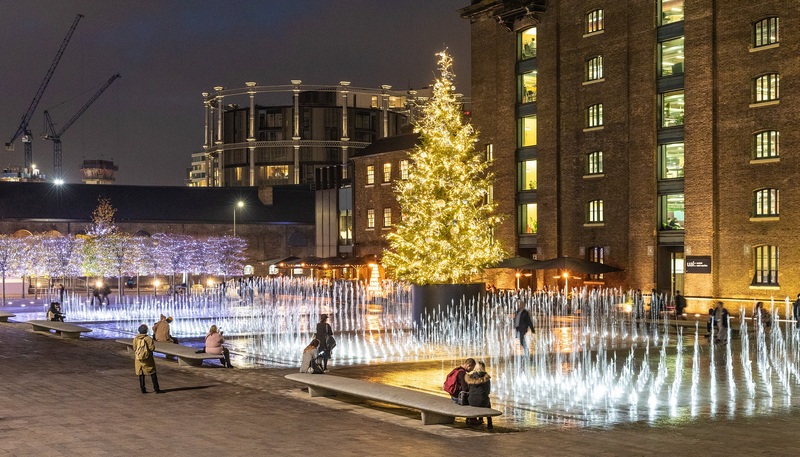 With the dazzling Granary Square Christmas tree now standing tall, it’s the perfect time to drop down and get your festive spirit on.